It is the first day of school here and I am still enjoying my day off from work. 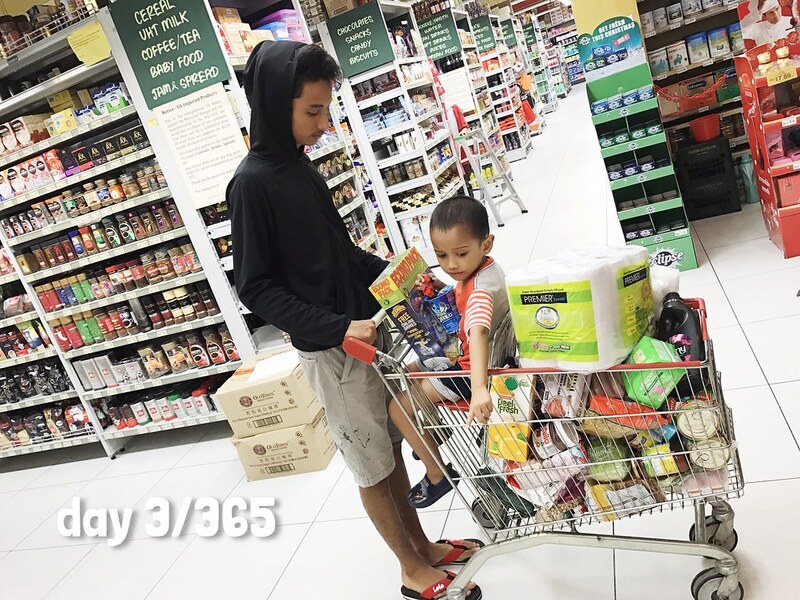 As always on this day we went for groceries shopping for the month of January. Effective 1st January 2017, plastic bag for shopping is no longer free. The consumers will be charged RM0.20 for every plastic bag. I am not sure if this is a good thing or not. If they want to promote healthy living they should have follow Ikea example, no plastic bag at all. Either you bring your own or you have to carry them without any bags. So from now on I have to carry my shopping bags everywhere I go. I am missing two shopping bags hemmm.. I need to find them before my next shopping trip.